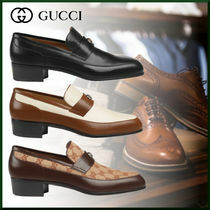 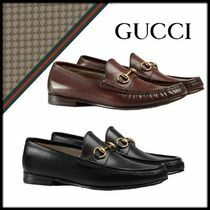 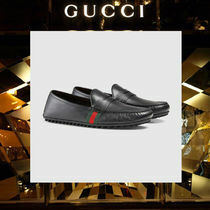 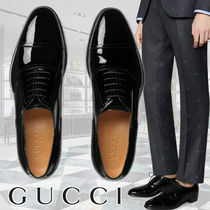 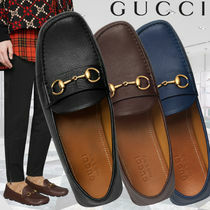 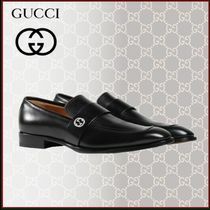 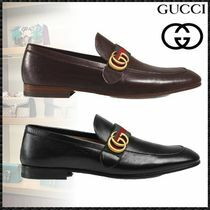 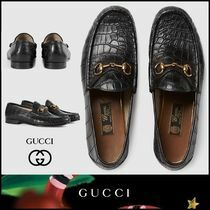 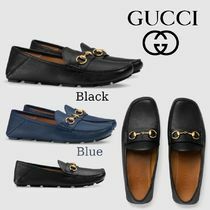 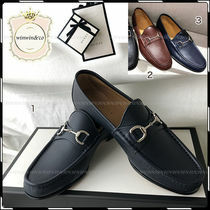 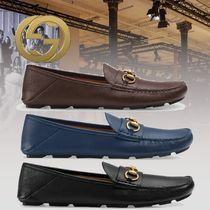 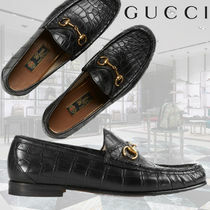 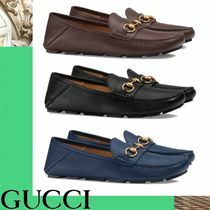 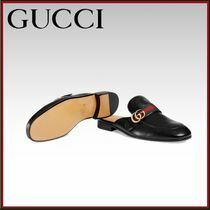 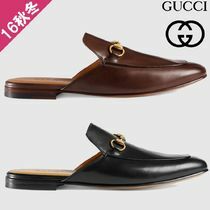 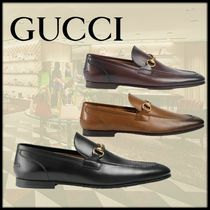 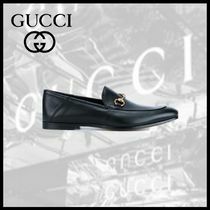 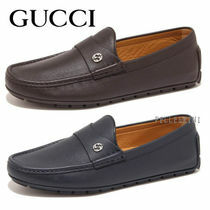 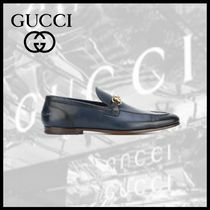 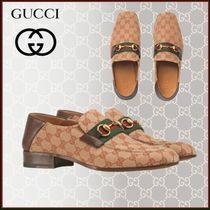 After returning home from hotel work abroad, impressed greatly by luxurious luggage, Guccio Gucci founded his small, but high-quality, Florentine leather goods and luggage company in 1921. 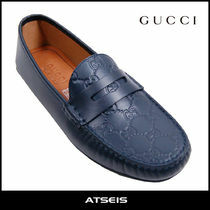 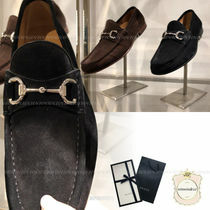 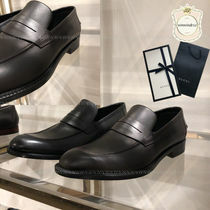 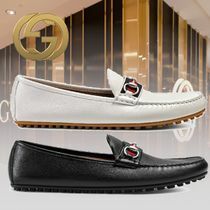 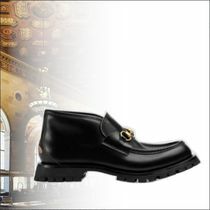 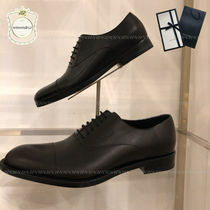 His company has since developed into of one of the world’s most influential luxury brands today and a symbol of Italian craftsmanship. 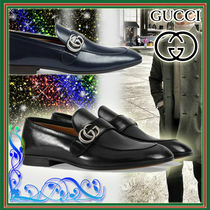 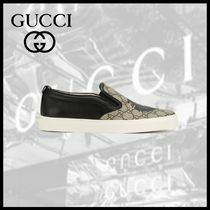 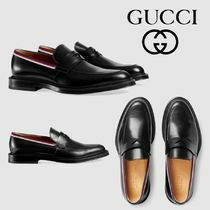 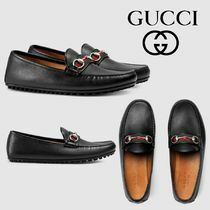 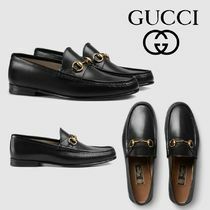 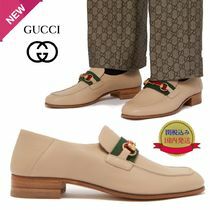 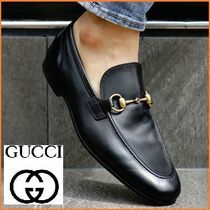 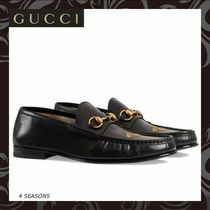 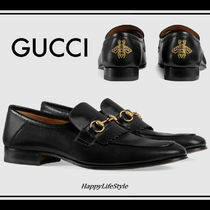 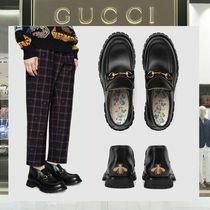 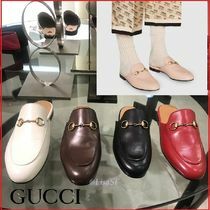 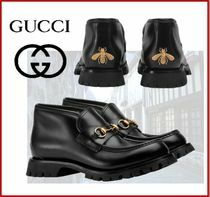 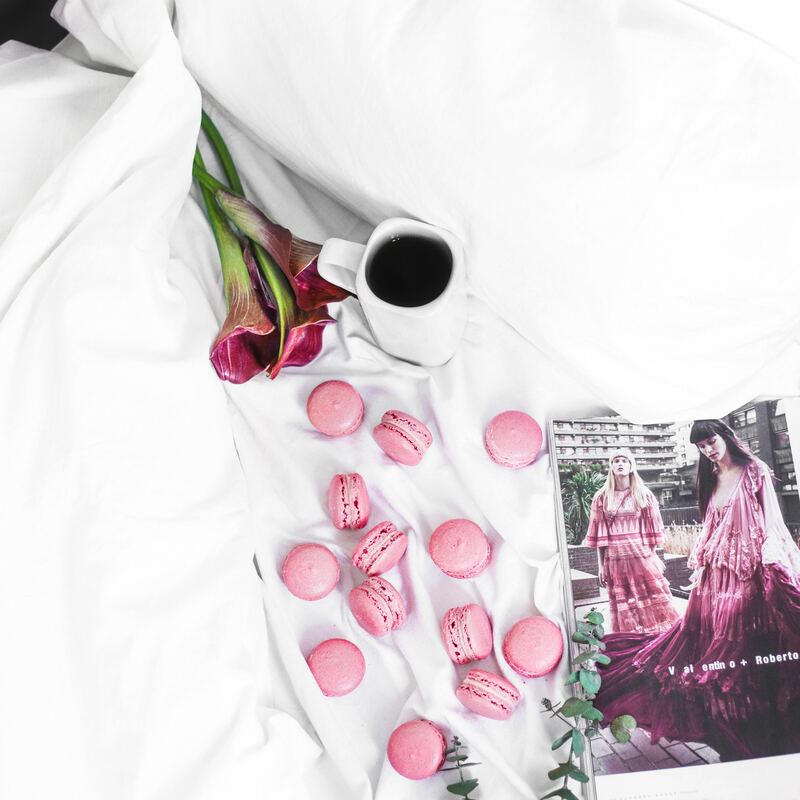 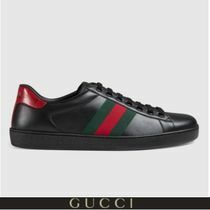 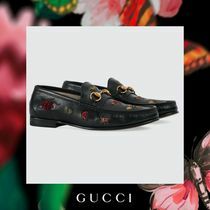 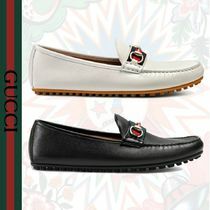 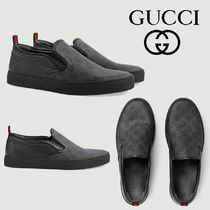 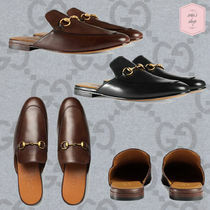 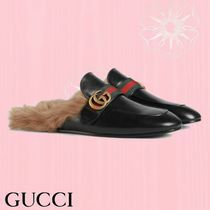 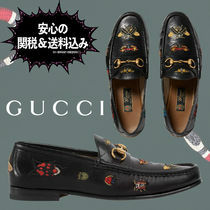 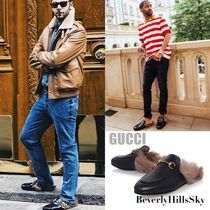 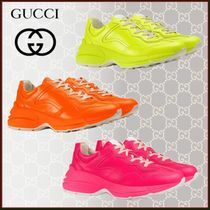 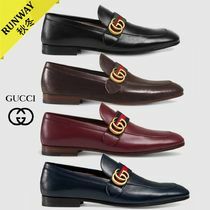 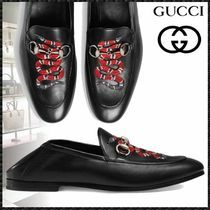 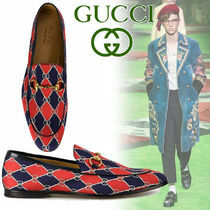 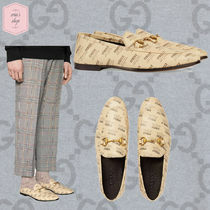 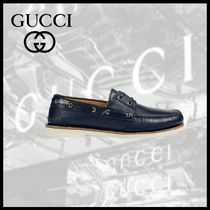 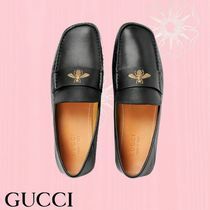 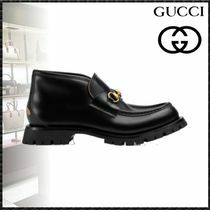 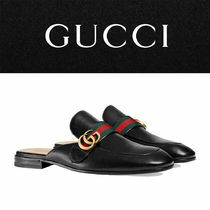 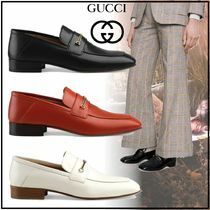 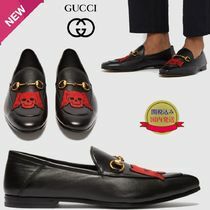 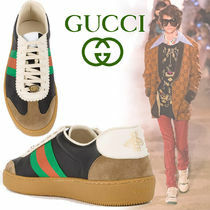 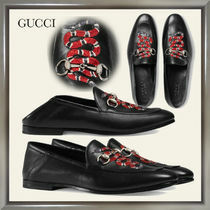 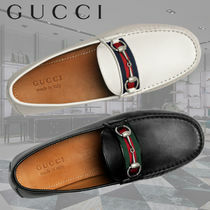 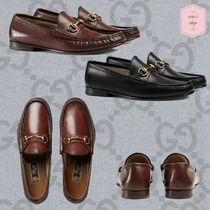 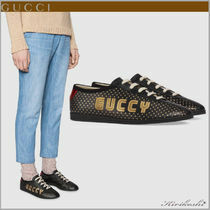 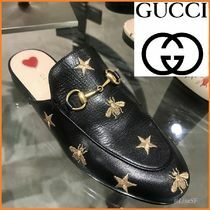 With the 2015 instatement of Alessandro Michele as creative director, Gucci has come into light with an East-meets-West, classic-meets-contemporary, feminine-meets-masculine kind of eclecticism that proves the House to be a timeless international fashion statement.